Drama Club - Presents School House Rock Live! 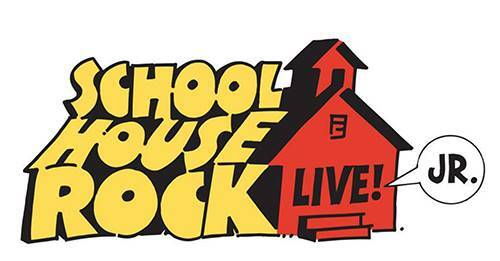 The NDES Drama Club presents School House Rock Live, Jr. This program is provided in partnership with FAA (www.fineartsassociation.org), Lisa Marie French, Theatre Faculty at The Fine Arts Association. Please show your support and join us at the NDEC Auditorium for one of the performances.